Often copied, but never matched, the original Finesse Worm is a smaller version of the popular Zoom Trick Worm and can be rigged in a variety of ways, including wacky style on a small hook, on a darter head, splitshot or on a shaky or finesse jig head. 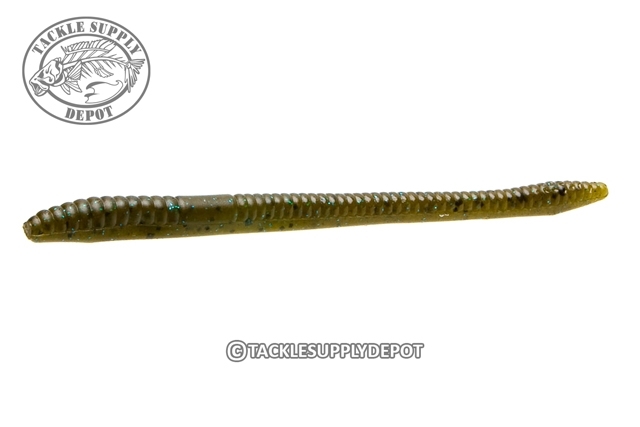 Its subtle action and natural undulations attract bass anywhere they swim. The Zoom Finesse Worm continues to be a bass catcher coast to coast.